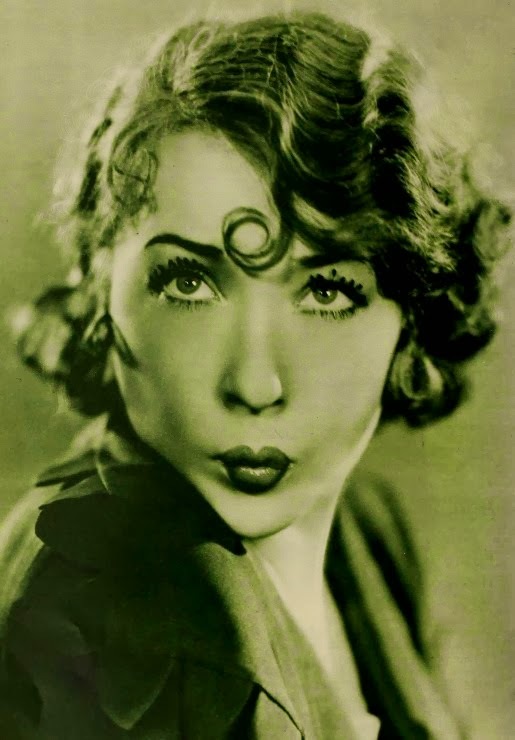 Yola d'Avril was born on April 8, 1907 in Lille, France. She grew up in with her parents and brother in Paris. After her father's death in 1923 she moved to Canada and became a dancer. Yola went to Hollywood and started getting small roles in films like Vamping Venus and She Goes To War. 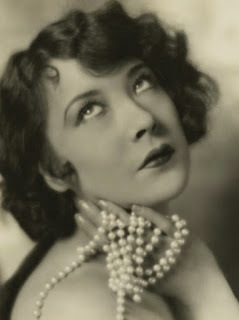 She became close friends with Gloria Swanson who guided her career. Yola signed a contract with First National but they dropped her due to her French accent. In 1931 she costarred with Joan Blondell in God's Gift To Women. The following year she worked with Spencer Tracy in Sky Devils. Yola was briefly married to music producer Eddie Ward. Although she appeared in more than seventy films she never became a major star. 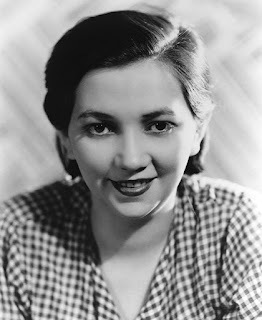 Her final role was in the 1953 drama Little Boy Lost. Yola retired and lived quietly in Port Hueneme, California with her second husband. She died on March 2, 1984 at the age of seventy-six.